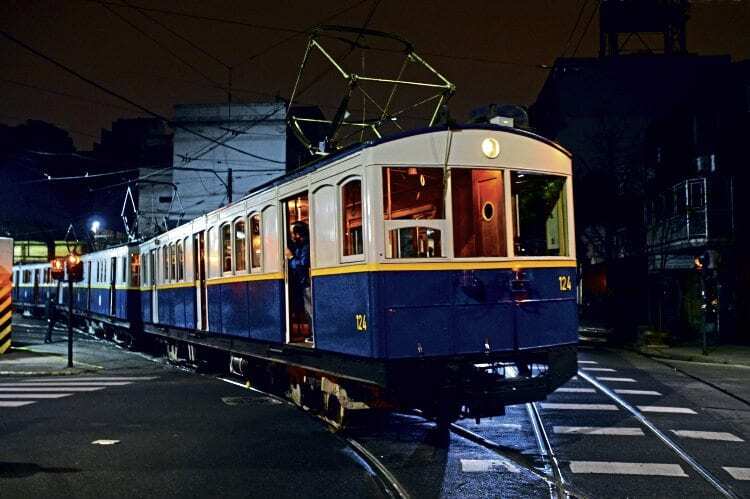 BUENOS Aires metro (Subte) operator Metrovías and the government of Buenos Aires are restoring 20 of the original 1913 vintage Subte coaches to working condition for the operation of tourist services in the future. The first test operation on September 2, organised with just 48 hours notice, saw 7,000 people apply for the 270 tickets available via an online lottery. The test operation, between Peru and Acoyte stations on Line A, took place from 23.30 until 02.30 after normal services had ceased. The wooden-bodied trains were built in Belgium by La Brugeoise et Nivelles SA (BN) at Bruges (nowadays part of Bombardier and the same site that later built the UK’s ‘Voyagers’). The 1913 trains were finally withdrawn in 2013, and were replaced by new 200 series EMUs built by CRRC in China. Buenos Aires has the oldest metro system in South America, which since 1913 has grown to include six lines, with extensions to two of the current lines under construction. Large numbers of new trains have been ordered in recent years, with both Chinese firm CRRC and Alstom supplying EMUs (200 series and 300 series, respectively). The system also has large numbers of second-hand trains bought from metro operators in Madrid, plus Tokyo and Nagoya in Japan, in the last two decades. The operation of the Subte is contracted to private company Metrovías, but the infrastructure and rolling stock belongs to the city government.